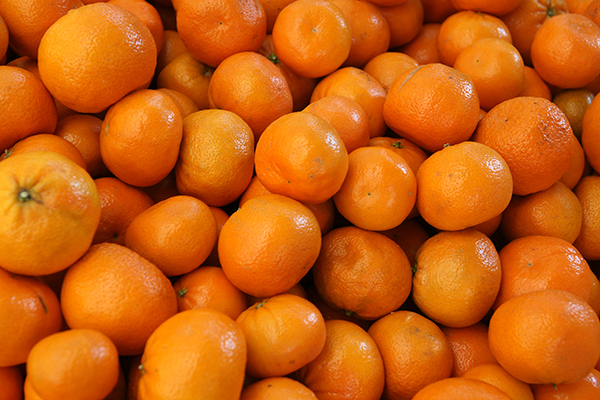 The Florida Murcott Honey tangerine is a medium-sized fruit with a rich, juicy body and a think yellow-orange rind. This tree is the most widely grown later Florida tangerine in the market. Murcott trees are distinctively upright with open, rigid habit that often causes fruit to be exposed to wind, sun and cold. The Murcott is prone to alternate bearing and the fruit does not hold well on the tree.